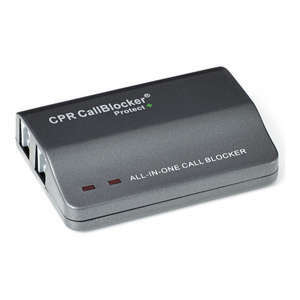 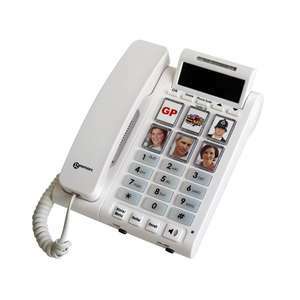 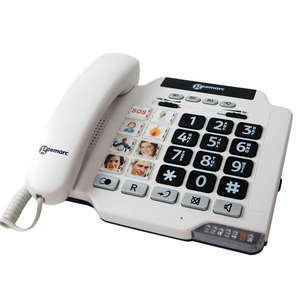 Our telephones have a broad range of features that make them ideal phones for elderly individuals, or anyone who's looking for a simple phone. 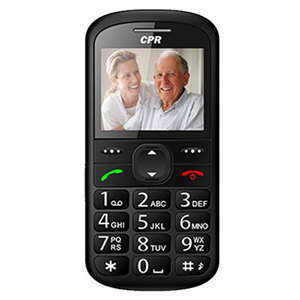 We also have over 5 years experience in selling dementia phones, which have been designed to be easy-to-use for people with cognitive loss or Alzheimer's. 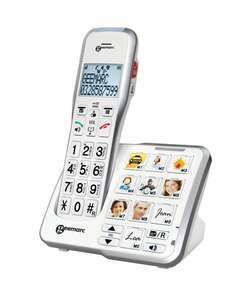 Our phones are also beneficial for people with reduced dexterity, impaired memory, poor vision, or who are hard-of-hearing. 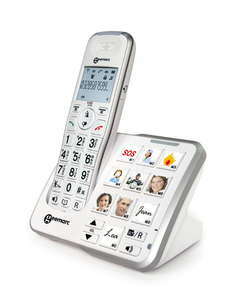 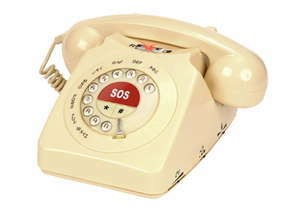 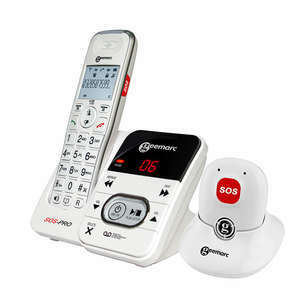 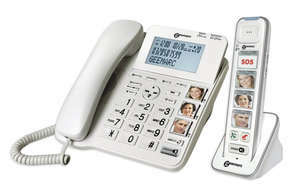 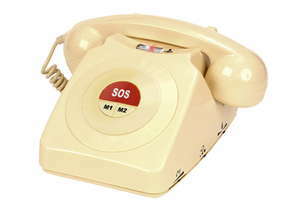 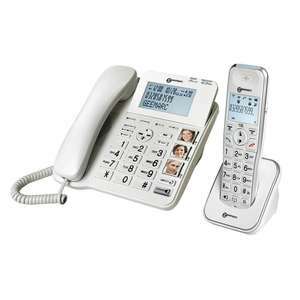 Photo button phones (also called picture button phones) offer an innovative method of calling friends and family that can be particularly beneficial for individuals with impaired memory or cognitive loss. 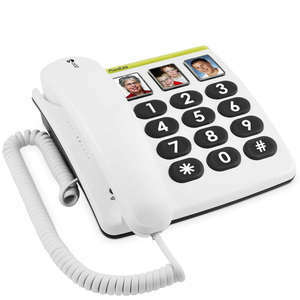 Many of our phones with photo buttons also offer one-touch dialling, simply lift the receiver and press the photo button to make a call. 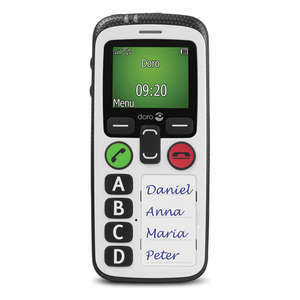 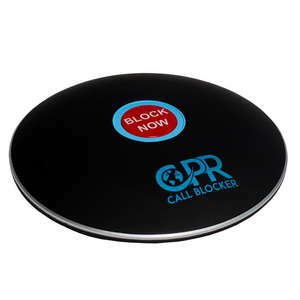 All of our phones can be classed as big button phones in comparison to standard telephones on the market, but the size of the buttons does vary considerably.